Christians can be confident in claiming that the power of the Lord Jesus Christ is the best explanation for complex design found in nature, "for the invisible things of him from the creation of the world are clearly seen, being understood by the things that are made" (Romans 1:20). They also have an excellent scientific basis to know that creatures were made fully formed with innate abilities to diversify, multiply, fill, and fit their environments with great varieties of their kind. Evolutionists claim that creatures only appear to be designed since their existence is best explained by the interaction of genetic mutations and natural selection. Natural selection includes the capability for creatures to generate various heritable traits with varying degrees of impact on their survival. 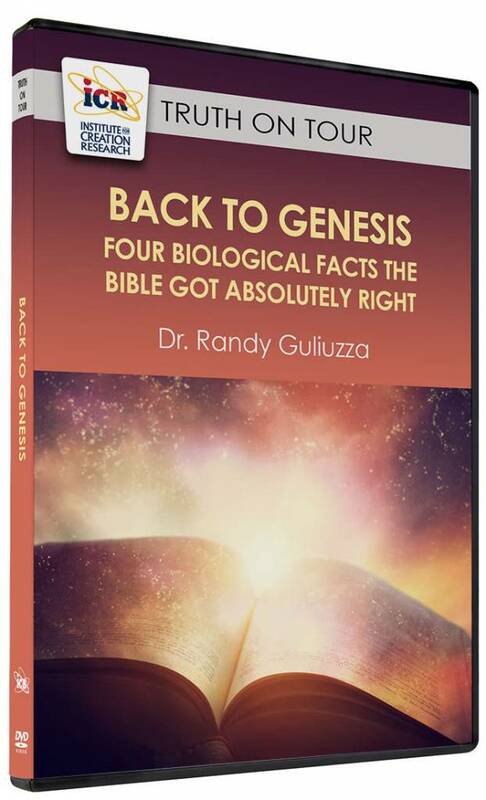 The key question to evolutionists is: What originally initiated this ability to generate traits? They claim natural selection produced it by working on nature's emergent properties (spontaneously created complexity).1 This explanation is very weak--it is circular and invokes mystical environmental properties. Evolutionists rely on ascribing an intention-to-act to the environment. They believe that for every trait in a creature, there is a corresponding environmental variable that caused it--such as polar bears' white fur and their arctic surroundings. The power behind variability is environmental, residing outside the creature. This reveals why evolution advocates believe it is totally rational to explain that life's complexity results from the ever-upward pressure of natural selection's ability to see and save traits, though it, itself, is undirected and absolutely blind to any goal. Evolutionists must use words like "undirected" and "blind" to reinforce that natural selection, not God, creates nature's design. But an unavoidable side effect is that those same words hinder people from accepting evolution. They resist believing that any process that cannot "see" needs, is "blind" to natural forces, has "undirected" plans or goals, and relies heavily on chance, can create complex design. Coyne's assertion sounds formidable but is illegitimate. He attributes powers far beyond reality to environmental selection. He needs natural selection to behave lawfully, but it actually operates by chance, cannot see needs, and is too weak to halt the cumulative destructive effect of evolution's own fuel--mutations. Extinction is another phenomenon demonstrating how powers attributed to natural selection are fabricated. Evolution by natural selection means that groups of creatures change over time by a specific process that demands that gradual development and gradual extinction go hand in hand. Most extinction should result from the slow, steady, relative decrease in survival due to the inability to compete with offspring or rivals; but is this true? Other than wishful thinking, there has been no uncontested discovery of any creative, dynamic, emergent property or lawfulness imbued in environments. Environmental selection is not a non-random deterministic force; rather, a lot of chance events are observed. Nature tolerates many inferior horses without eliminating them; some seeds with superior genetics land on rocks while inferior ones land on good soil; environmental changes cause arbitrary extinctions; and accidents happen to even the best animals. Is it reasonable to say that research has shown that, in the wild, natural selection of traits in any direction is so uncommon that it may not exist? 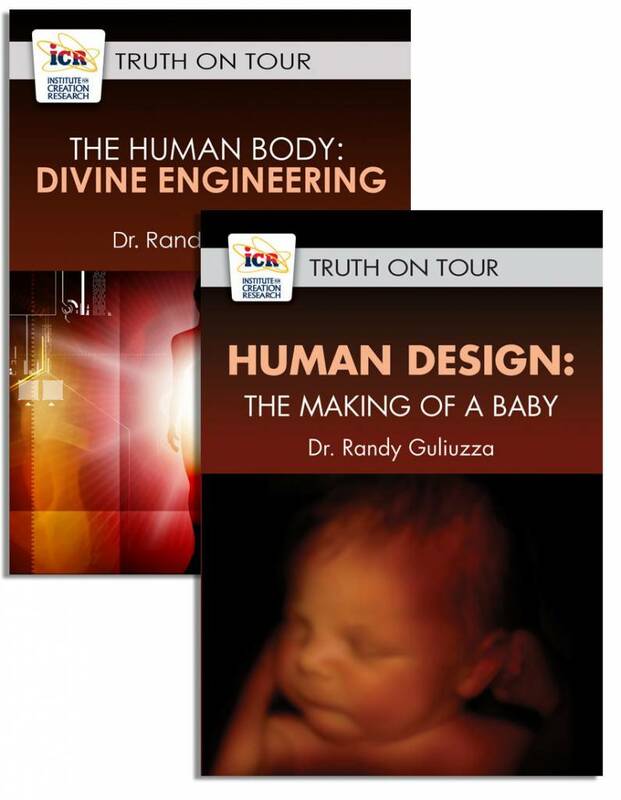 When constructing arguments for design, it is important to know why the only other explanation for intelligent design--natural selection--does not work. Research shows that environmental changes are just as random as mutations. But limits are necessary to the amount of luck allowed into science--otherwise, it degenerates into magic. Claims of unquantifiable emergent properties or lawfulness are equally mystical. Nevertheless, evolutionists claim reproductive abilities were not designed, but emerged by natural selection's powers to blindly see traits and lawfully save them with no final purpose to build complexity. Christians must categorically push back the invalid claim that environments select organisms or even traits. This fallacy is essential to perpetuating evolutionary theory. No natural explanation exists for how creatures originally reproduced varieties of traits. It is not survival of the fittest, it is really survival of the "fitted." Creatures came designed with innate abilities to diversify, multiply, and fill environments. For a thorough discussion, see Dennett, D. 1995. Darwin's Dangerous Idea. New York: Touchstone, 229-237. Is Human Evolution Inevitable? Southern Methodist University press release, January 29, 2010, regarding lecture by Cambridge Professor Simon C. Morris titled "Darwin's Compass: Why the Evolution of Humans is Inevitable." Coyne, J. 2007. Don't Know Much Biology. Edge. 212, June 6. Mayr, E. Darwin's Influence on Modern Thought. Scientific American. July 2000, 81. Mayr, E. 2001. What Evolution Is. New York: Basic Books, 281. Raup, D. M. 1979. Conflicts Between Darwin and Paleontology. Bulletin, Field Museum of Natural History. 50 (1): 23. Koonin, E. V. 2009. Darwinian evolution in the light of genomics. Nucleic Acids Research. 37 (4): 1011. Millstein, R. L. Is the Evolutionary Process Deterministic or Indeterministic? An argument for Agnosticism. Presented at the Seventeenth Biennial Meeting of the Philosophy of Science Association, Vancouver, Canada, November 3, 2000. Darwin, C. 1859. On the origin of species by means of natural selection, or the preservation of favoured races in the struggle for life. 1st edition, 1st issue. London: John Murray, 84. Clements, A. et al. 2009. The reducible complexity of a mitochondrial molecular machine. Proceedings of the National Academy of Sciences. 106 (37): 15791. Crow, J. F. 1997. The high spontaneous mutation rate: is it a health risk? Proceedings of the National Academy of Sciences. 94 (16): 8380. Kingsolver, J. 2001. The Strength of Phenotypic Selection in Natural Populations. The American Naturalist. 157 (3): 245. Cite this article: Guliuzza, R. 2010. Natural Selection Is Not "Nature's Intelligence." Acts & Facts. 39 (5): 10-11.